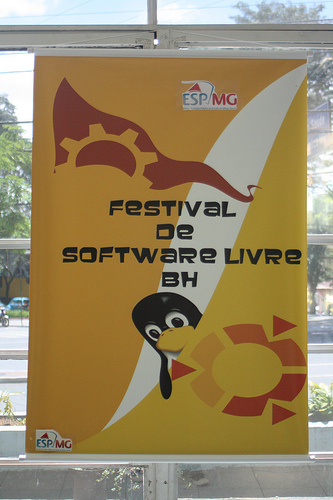 Yes, if you are wondering about why we’ve been experiencing a considerable increasing of KDE users and contributors in Brazil that’s the answer. 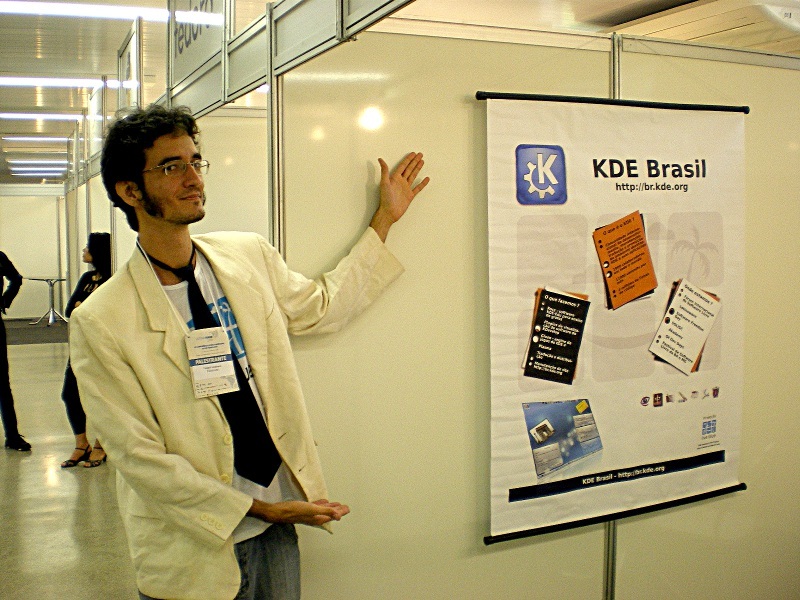 Who wouldn’t be attracted by this amazing KDE booth presenter in Latinoware 2009 ? 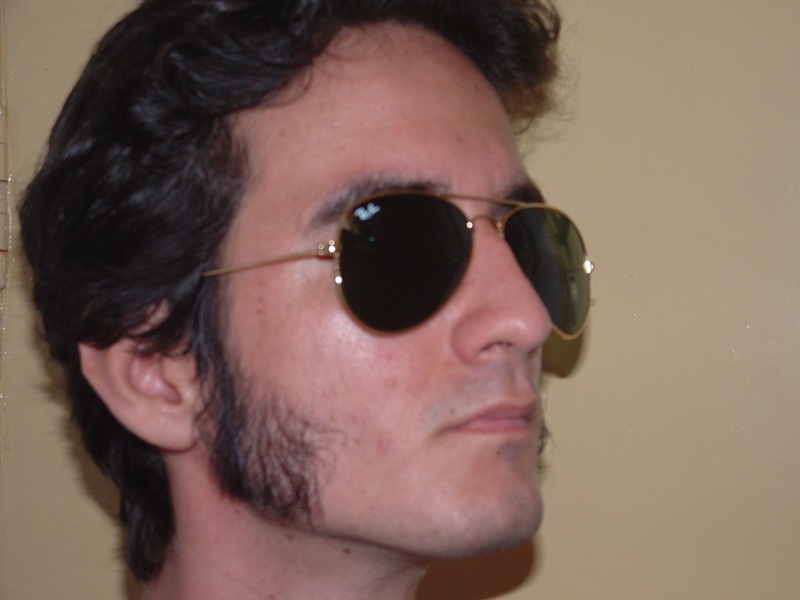 And told us that it want the sideburns back. Dear Gearheads, there’s been an unholy, ungodly and unkdeish fact happening on the lowest part of the globe, 5 years ago, all universities had 5 to 6 hour in the morning / afternoon, and 4 hour classes in the night ( Morning, from 7 to 12, Afternoon from 1 to 5, Night from 6 to 10 ). If the professors had 4 hours of classes per week, he got (classes * 4weeks) * salary per hour of money per month, including the months that he didn’t worked. So he could live instead of surviving. And life was good and stuff was great. 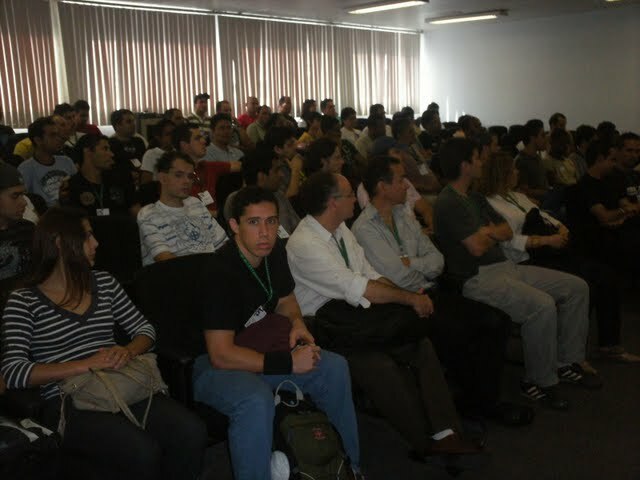 Now, in my state, there’s just a couple of universities that are still doing this kind of classes, the great majority of universities are doing one class a day, with three hours, and since all courses have 6 courses per semester, with only one class by day, all teachers that had 4hour per week of classes are now with three, but since the minimum amount of time to be graduated didn’t changed, the professors still need to give hour-classes, thus increasing the number of weeks to work. And since them are now only giving 3 hours per class instead of 4, his paycheck is reduced by 25%. I talked with a friend that works in one of those universities, she said that she start working in january and stops in december, with 2 weeks of vacation in june and 2 in january. before that she had 2 weeks more of vacation and a 25% more of salary in her pocket. The cute banner. The cute room filled with cute people that likes cute suftware. 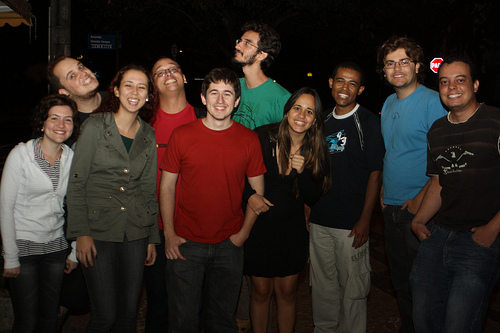 From left to right, just to start with a girl: Camila, Gripado, Amandinha ( Little Amanda) , Duda, Dontrememberthename1, *ME*, Amanda, Lamarque, Dontrememberthename2, Daniel. 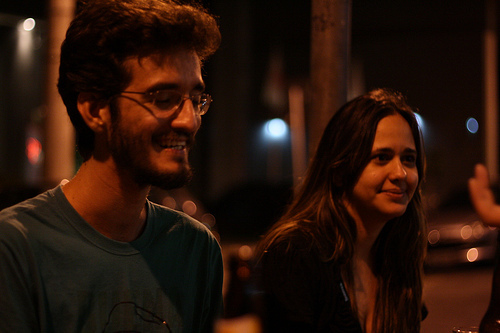 Note that Amandinha is bigger than Amanda, and that’s really not important for the rest of the topic. The beauty and the besta. 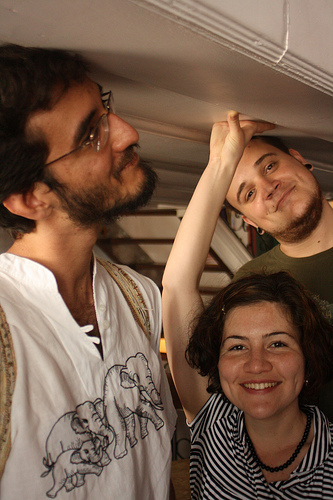 Tomaz and Gripado, Trying to not get squashed by the ceiling, while Camila, as Atlas, holds the weigth of the world in her hands. 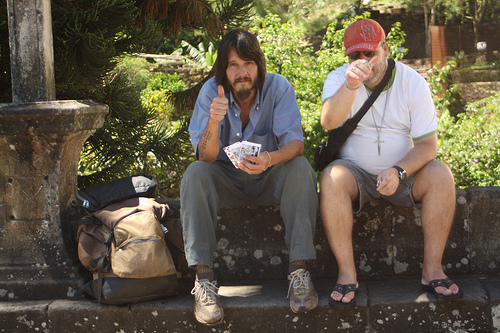 A Hippie Poet that Utubo found in Black Gold, and boguth 2 books from him. nice poet. 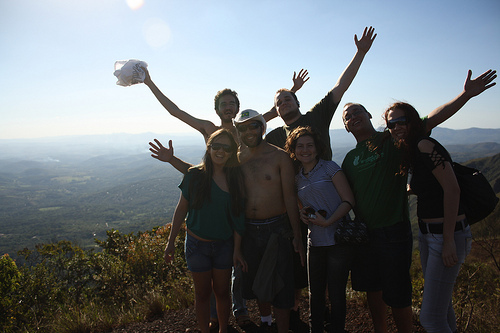 And, did you know that Belo Horizonte means Beautiful Horizon? Credits for Utubo fot taking all the pictures.